As Europe starts to heat up you have an even wider range of choice for where to get your summer heat! 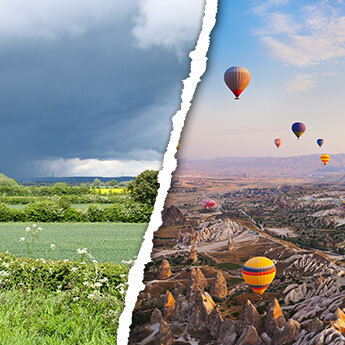 With many short-haul destinations achieving temperatures in the mid-twenties but still offering off-peak prices, June is the perfect time to grab yourself a great deal! 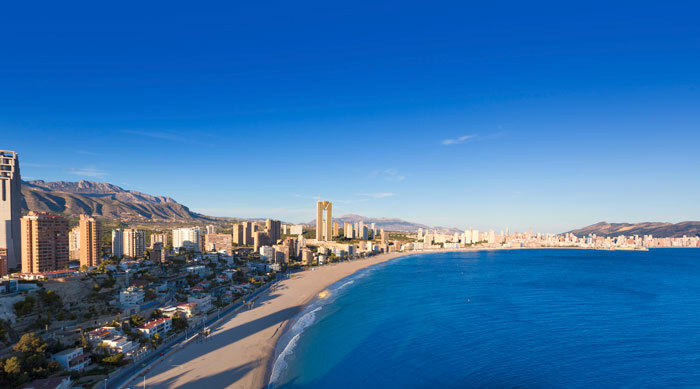 The Costa Blanca is one of the most popular and family-friendly resorts in Spain. 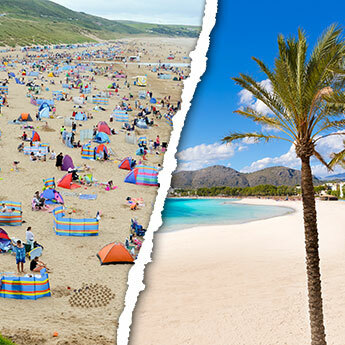 With its warm temperatures and highly-rated beaches, a holiday in the Costa Blanca is the ideal budget getaway for anyone, and has an attraction to suit every taste. While some may be content topping up their tans on the beach, children can amuse themselves at one of the area’s water parks and the more energetic can travel to the forests of Sierra de Espuña Nature Park to enjoy the hiking trails or rent mountain bikes. Even though all-inclusive packages are very popular, it is worth venturing out to a local restaurant at least once as the region’s fresh seafood and paella are delicious. 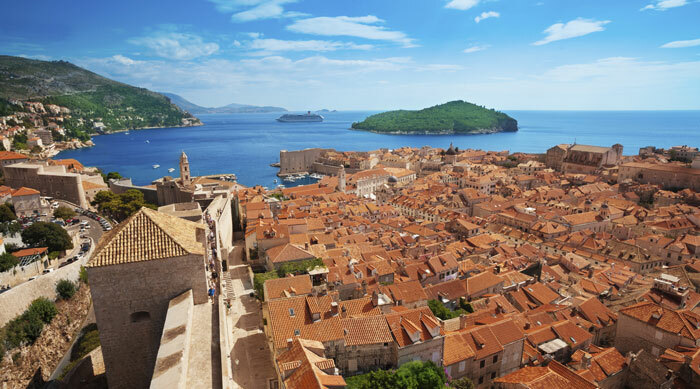 Though often ignored as a holiday destination in the past, Croatia is now becoming increasingly popular for those wanting to avoid the over-development that is all too common in other European countries. 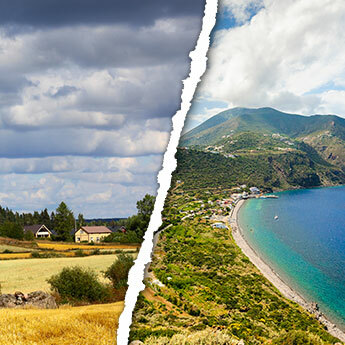 If you’re looking for beautiful lakes and mountains, national parks to hike in and an authentic, unspoilt culture, a holiday in Croatia is for you! Though most of Croatia’s beaches are pebbly, sand beaches can be found in most locations, and even if you do end up laying out your beach towel on stones, you can be sure of finding a secluded spot. The country also has a great nightlife, where lively bars are complemented by affordable local beer. 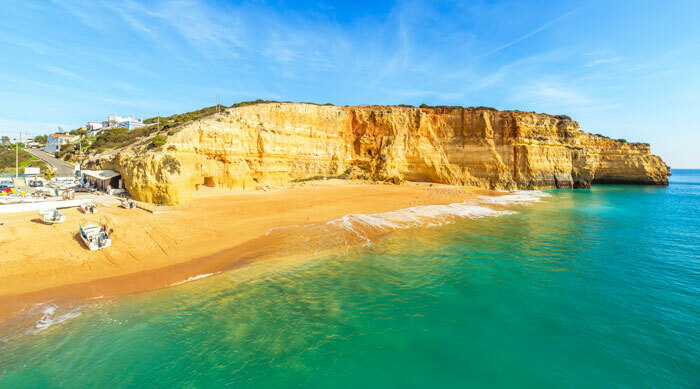 You won’t be short of photo opportunities with a holiday to Portugal; the country’s landscape is awe-inspiring with its quaint fishing villages, beautiful churches and stunning coastal views. 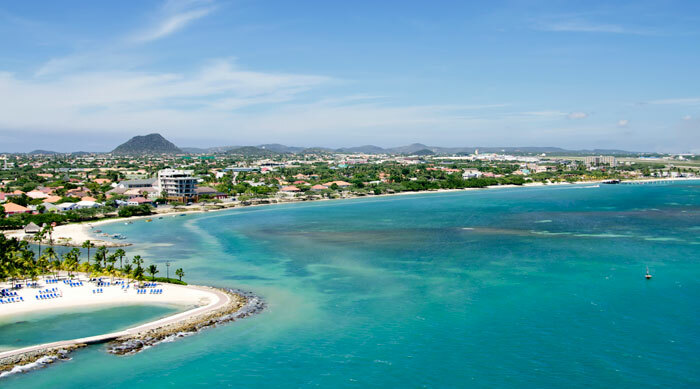 It’s the perfect choice for avid sunbathers as the coast is lined with beaches, ranging from busy family-friendly resorts to deserted coves where you can relax in complete solitude! Even if you’re not a nature-lover the Peneda Gerês National Park is unmissable; the views are incredible and kids will love playing in the rivers and waterfalls scattered throughout the park. If you need any more encouragement, Portugal is one of the cheapest countries in Europe, meaning your spending money will go even further! 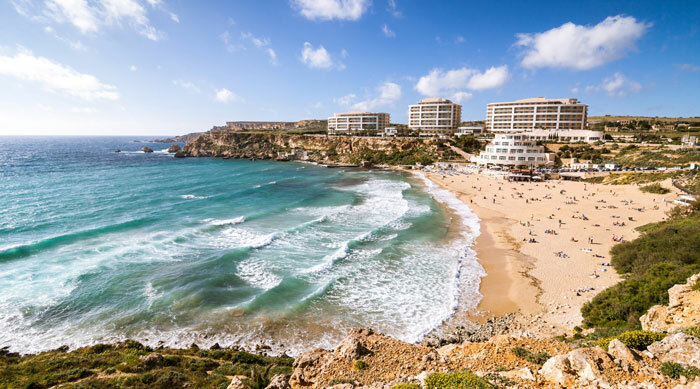 Malta is beginning to sizzle in June, and is a great place to work on your tan; the beaches are superb and those looking for relaxation will find themselves content to spend the whole week there. Meanwhile there are an abundance of activities on offer for those seeking adventure, including mountain-biking, rock climbing and paragliding, and many hotels in Malta provide indoor sports facilities in case the weather falters. Those seeking culture will be happy exploring the museums and ancient ruins that depict the island’s rich history, and a visit to Gozo is essential, Malta’s undeveloped sister island that remains as a relic of the mainland’s rural past.